For a successful skiing holiday, rent the accommodation to Chamonix which is situated in the mountains Northern Alps, Haute Savoie. This skiing resort is well known for its beautiful surroundings and breathtaking landscape. 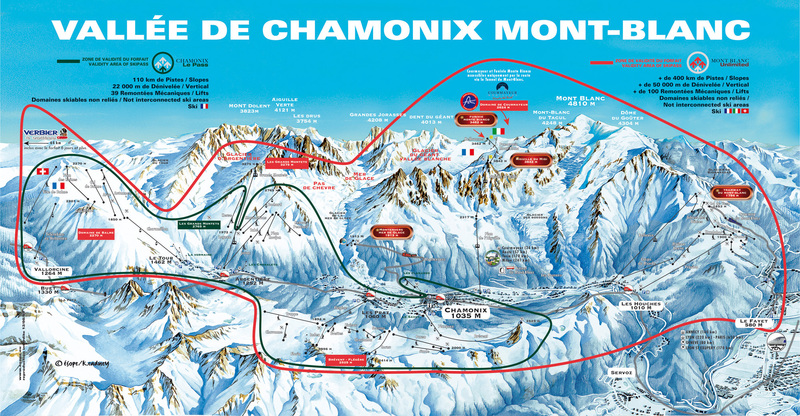 Booking to Chamonix is easy and convenient and can be done either by phone or via our website. 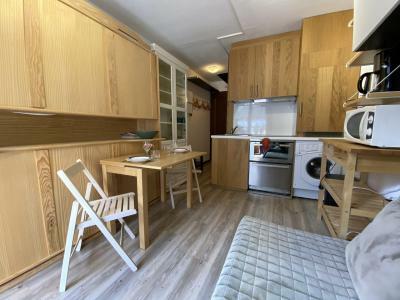 Each accommodation shown online is available for rent, just select the date and start date of your holiday at to Chamonix to find out the cost. Don't hesitate, now is the time to ski ! 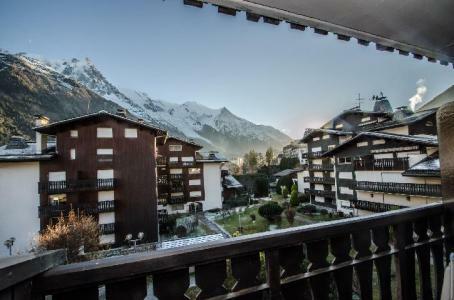 In the last ski resort in the Chamonix Valley, at 3,5km from the center, Best Western Plus Excelsior Chamonix Hôtel&Spa**** boasts one of the finest views of Mont-Blanc and the Aiguille du Midi mountain peak. The ideal setting and such quality services as fine food, comfortable rooms, and heated swimming pool. A family hotel that makes you welcome and ensures you have a wonderful holiday with your family or friends. 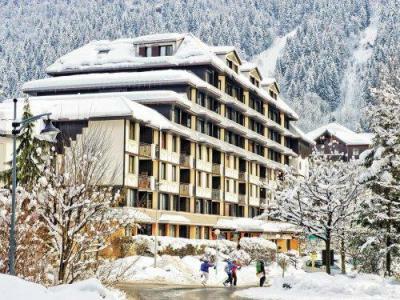 The Residence Clos du Savoy is right on the Savoy ski slope in Chamonix which is linked to the Flégère and Brévent ski areas. 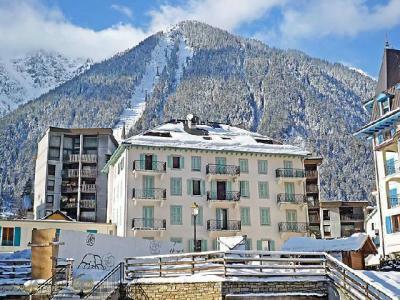 This is an ideal location just 200 m from Chamonix centre, 700 m from the train station and 100 m from the ski bus stop. 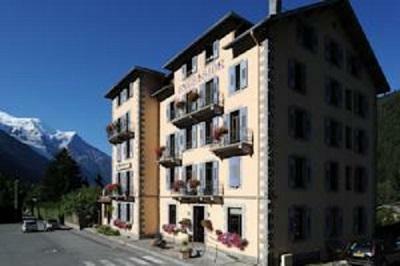 The Residence Carlton is located in the centre of Chamonix, 500 m from the ski slopes and ski lifts. The shuttle bus stop is just 150 m away. The 27 m2 "Studio Carlton" on the third floor has two balconies that overlook the Brévent and the valley towards Argentière. The residence has a lift. The Residence Les Sommets, with lifts, is situated near the pedestrian area of the ski resort of Chamonix. You will access to main shops ans services of the centre of the resort. Ski slopes are at 800m from the residence. Apartments have a view over the Mont Blanc. You can park you car directly in the cover car park of the residence. The residence Aiguille du Midi is situated in the heart of the ski resort of Chamonix. You will be close to main shops and services of the resort, at 100m from the residence. Ski Slopes are at 900m. The station is at 600m. 300m from the resort of Chamonix, Alps, France, the residence Chamois Blanc comprises of several buildings built in the Savoyard style. 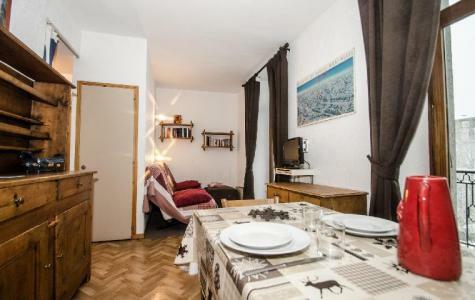 It is situated in a square, with close proximity to the shops and the pedestrian walk. 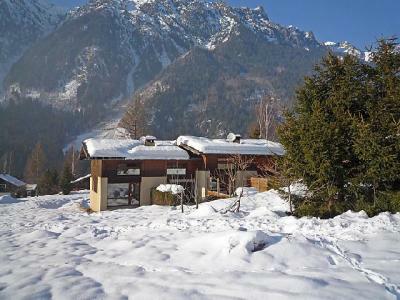 The residence Chamois Blanc, Chamonix, Alps, France is 200m from the Aiguille du Midi cable railway.